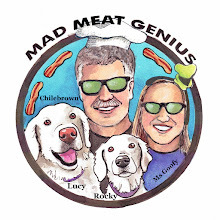 Technically speaking what we are cooking today is pastrami. 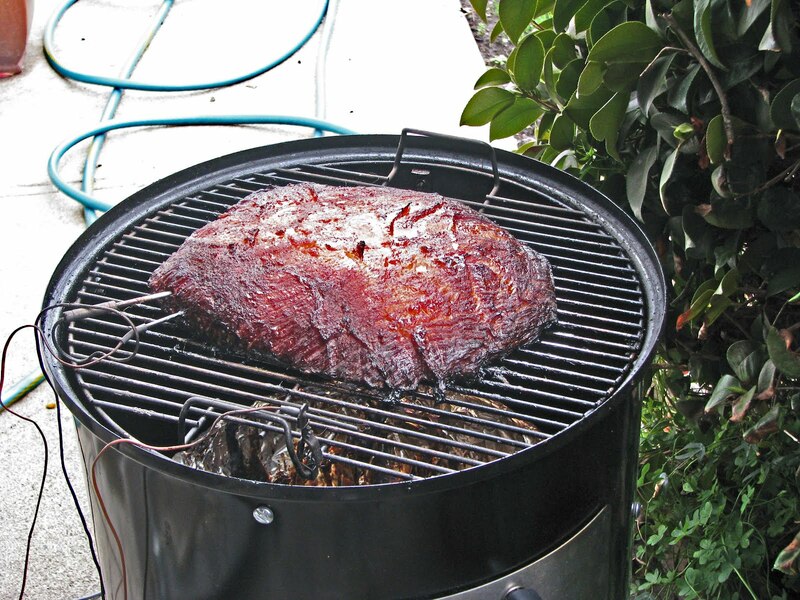 We prefer to call it smoked corned beef. No matter how you slice it, it will be smoky delicious. A brisket has been soaking in a tub of brine for the last five days. The sixth day we replaced the brine with clear cold water. The water was changed several times during the day to purge the excess salt from our slab of meat. This step was optional but we like a less salty finish. The cured brisket was put in the refrigerator over night to form a pellicle. This is a necessary step for the meat to accept the smoke in the cooker. 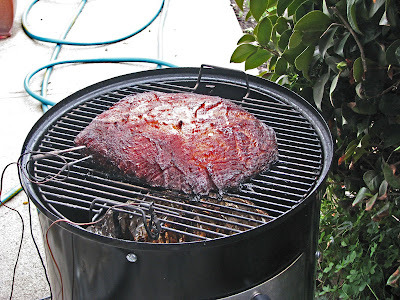 The meat was smoked for 8 hours at 250 degrees. We pulled it out of the smoker when the internal temperature was 180 degrees. It was wrapped in foil and left to rest for two hours in an insulated cooler. Is it dinner time yet? All that was left to do is slice and serve. 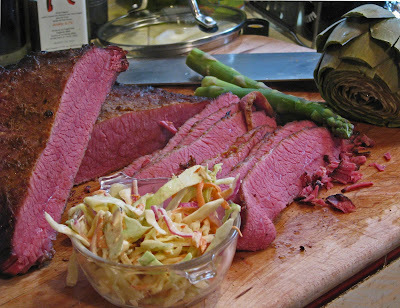 Cole slaw, asparagus, and artichokes would accompany this beautiful pastrami/smoked corned beef. Tender with a kiss of smoke was the verdict for this St. Patrick’s Day. This seven day process was worth the effort. One of the best parts will be the sandwiches for the following week. Have a great pastrami day! 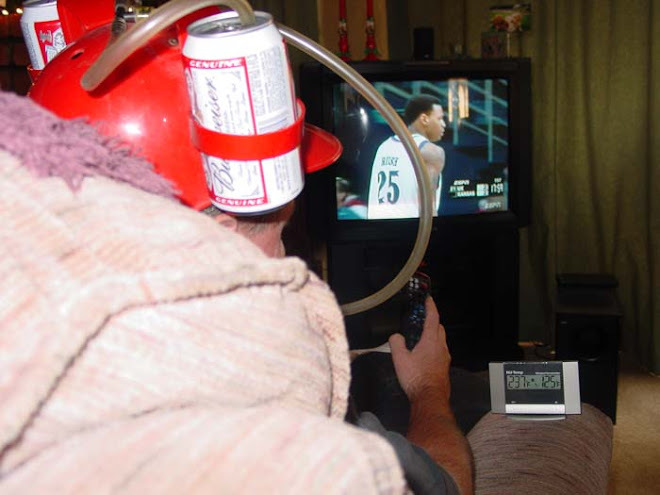 Looks perfect!!! I have never seen a nicer looking smoked corned beef!!! Gary, Flattery will get you everywhere! Thanks. That looks delicious and my imagination can smell it, too. Hungry! Zoomie, I will bring you some slices for you and Buzz if you are not in Arizona now. I'd LOVE some slices, if it's not too much trouble. Call me to set up a time. I'm swimming today noon-1:30pm but otherwise free. Thanks! Bring the puppy and Ms Goofy, too!